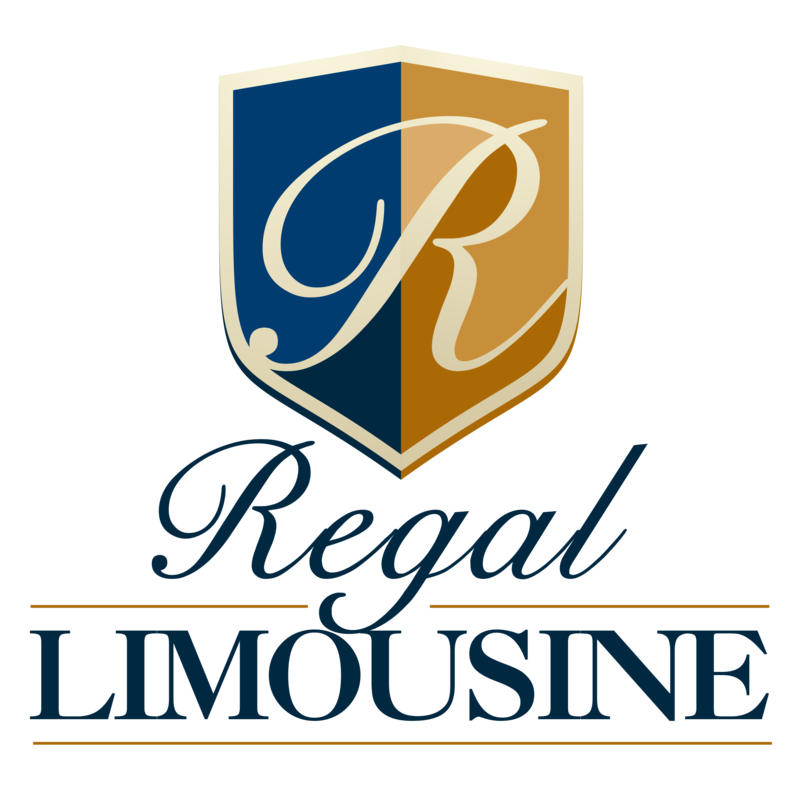 Established in 1989 by Richard L. Johnson, Regal Limousine is the leading provider for ground transportation in southwest Florida. We are fully licensed and insured and located just minutes from the Sarasota/Bradenton Int’l Airport. We are proud members of the National Limousine Association, Greater Sarasota Chamber of Commerce, Better Business Council, Sarasota Convention, and Visitors Bureau. Regal Limousine has been voted #1 year after year by the Sarasota Herald-Tribune Reader’s Choice Award for Sarasota’s Best Limousine Company. We offer airport transportation to/from Sarasota, Bradenton, Tampa, St. Petersburg, Ft. Myers, Orlando, and Miami Airports. We also service all FBO’s and ports. Other services include: Weddings, Corporate Transportation, Proms, Bachelor & Bachelorette parties, clubbing, concert packages, sporting events, anniversaries, birthdays, and all occasions. Regal Limousine offers discreet professional executive protection drivers and chauffeurs for corporations and VIP clients in the Sarasota Area. 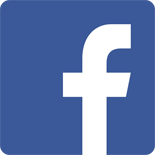 Regal Limousine is a licensed and insured ground transport company owned by Brad Johnson. We offer accessible and affordable ground transportation. Since 1989, we have been providing exceptional private sedan and airport limo services in Sarasota, FL. Contact us when you require a pick-up or drop-off service anywhere in Southwest Florida. Our chauffeurs arrive on time and provide consistent exceptional customer service to ensure your comfort. Call us today and choose from our selection of luxury vehicles.